We are, as every generation, part of a planetary history that’s bigger than anyone can really comprehend, but of which we’re a part. So, music isn’t terribly good at making specific policy prescriptions, or solving tangible problems, or feeding people – all vitally important things. But nothing can express hope or feeling like music. New York’s public radio station WFUV plays on their live stream today songs of peace and a nice set by John Lennon, which I’m listening to at the moment. 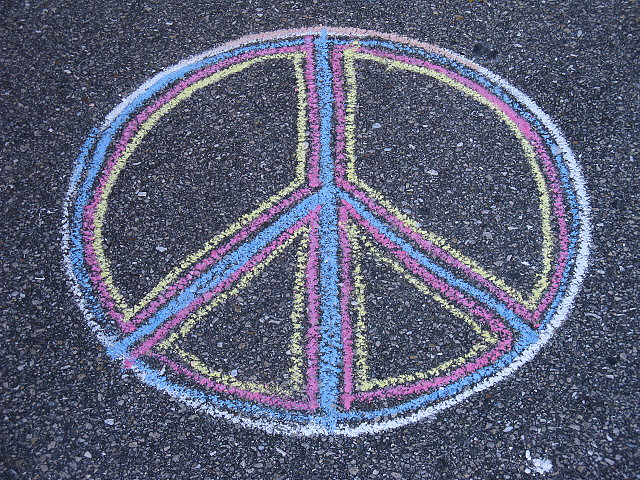 I’m curious to hear readers’ favorite music that expresses hope for peace. You can take that to apply to whatever news story there is in the world at the moment – really, absolutely any story. You can do it in a way that transcends any ability to editorialize or analyze. And that music can include electronic and instrumental pieces, as very often those pieces are forgotten, but I know have been comforting and inspiring to me, or I wouldn’t do what I do. Readers, chime in in comments. Unlike news or editorials, I do believe music can speak to something deeper than any one day’s headlines, to the way we feel about being human. I spend a lot of my time with words, but music still says things I can never put into words. Lots more in comments – please keep adding.